You are here: Home » Who’s funding the dirty coal? 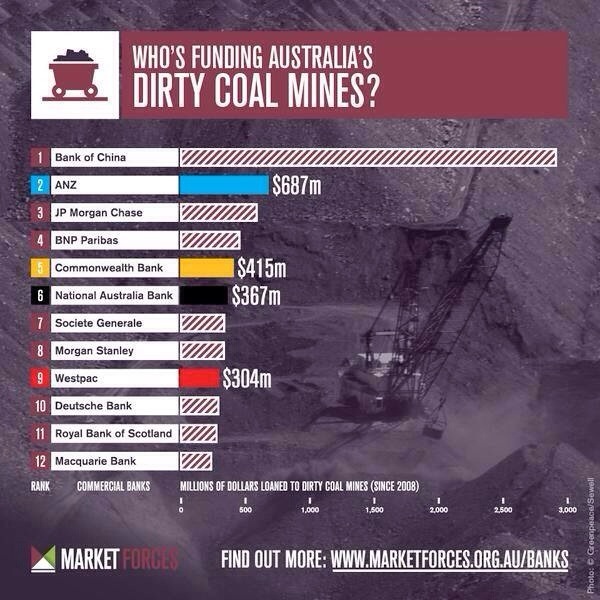 July 30, 2014 | General Maddox | Comments Off on Who’s funding the dirty coal? Who’s funding the dirty coal? Notice our “Big 4” in there too! China leading the charge of however.